Wet Okole car seat covers help to protect you actual car seats from all types of things such as spills, scratches, crumbs, and more. 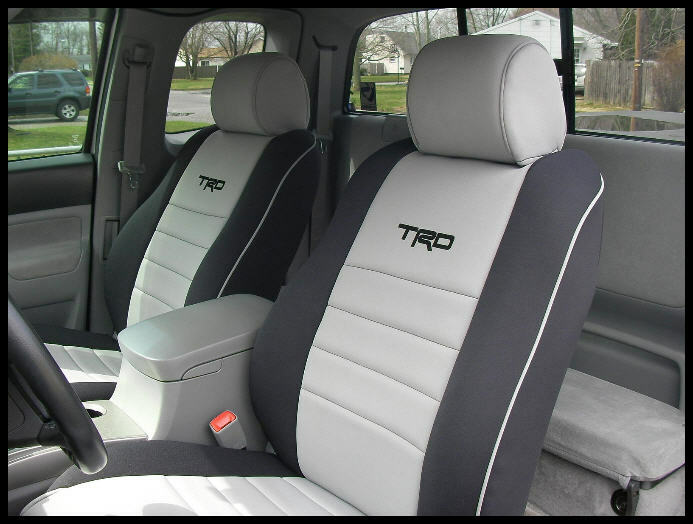 The goal is to ensure the quality of your car seats while keeping your car looking great with a stylish, custom car seat cover. But as well all know, your seats are going to endure some spills, dirt, food, and grime. So, should you shampoo your Wet Okole seat covers? The short answer to this question is yes. You should shampoo your Wet Okole car seat covers. Let’s get into the how and why. Why Should I Shampoo My Wet Okole Car Seat Covers? You should shampoo them because they are going to get dirty. We’re probably not going too far out on a limb here to say you are not using a napkin, plate, fork, and knife to chow down on that carnitas burrito in the passenger seat. At best, you placed a small folded napkin on your lap and slightly curled the edge of the foil wrapper to try and catch the juicy droppings from that burrito. Needless to say your car seat cover is going to take a beating from spills, dirt, sand, and more. The great thing about Wet Okole car seat covers is that you can shampoo them without even removing them. You should shampoo them because it will keep your car seat cover looking pristine from spills. Regular care of your car seat cover will also help to increase the already long lifespan of these neoprene car seat covers. Shampooing it will remove spills and prevent odor from forming. How Should I Shampoo My Wet Okole Car Seat Covers? First, we recommend purchasing the awesome car seat cover care kit that we have. These great products will help keep your car seat covers in great condition while simultaneously increasing the lifespan of them. The wet suit shampoo we have is a highly concentrated seat cover shampoo that cleans and conditions all neoprene products. By regularly using the shampoo you will keep your seat cover free from organic residue and salt deposits. If you for some reason refuse to buy the Wet Okole recommended shampoo, you can use a mild detergent for shampooing purposes. While we have to highly recommend ours because of its cleaning and conditioning capabilities, a mild detergent or mild shampoo such as a baby shampoo will help to remove organic residue. Just never pour the cleaner directly on the surface. Mix the shampoo with water to create a cleaning solution and apply it using a cleaning rag.